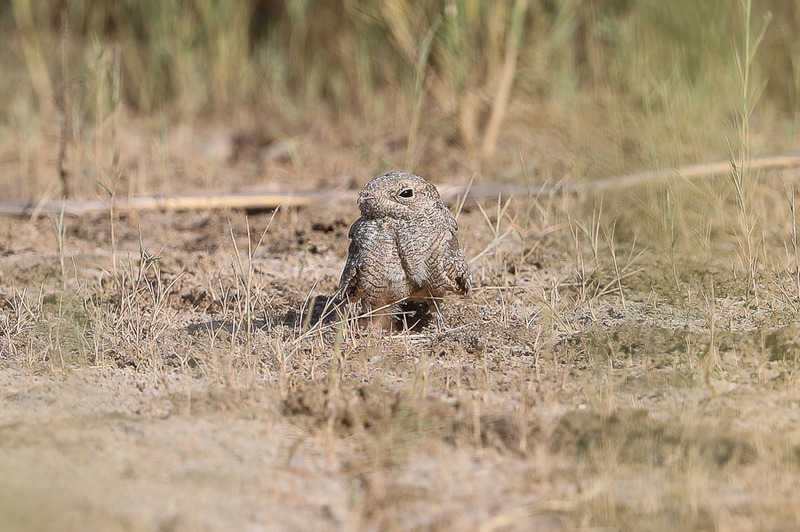 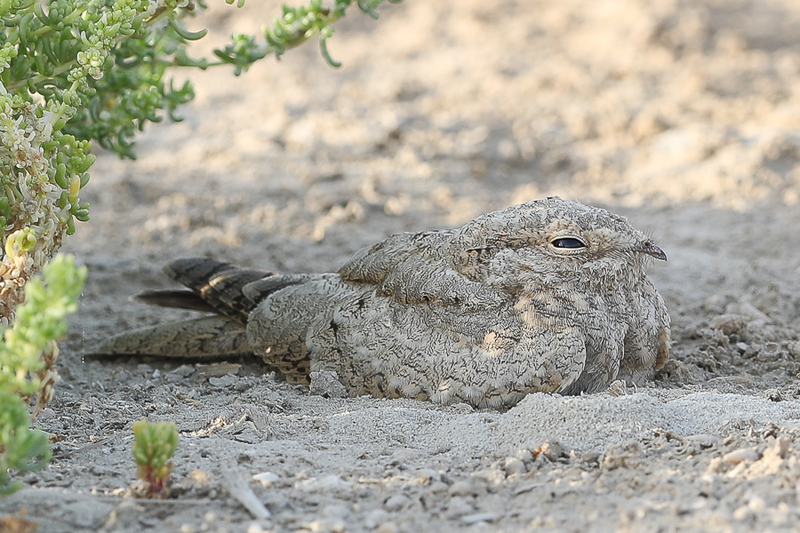 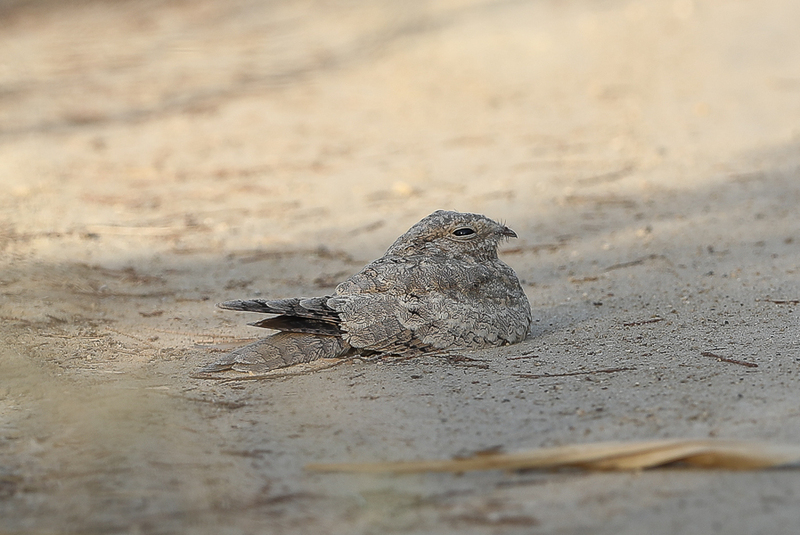 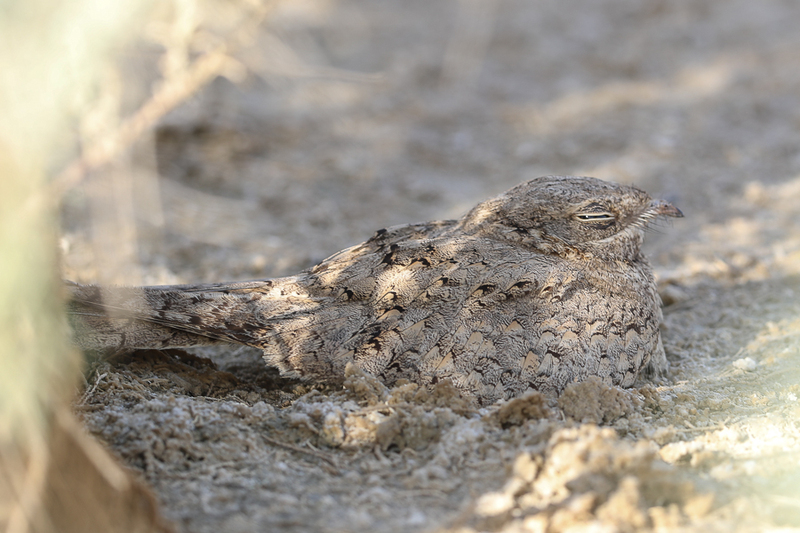 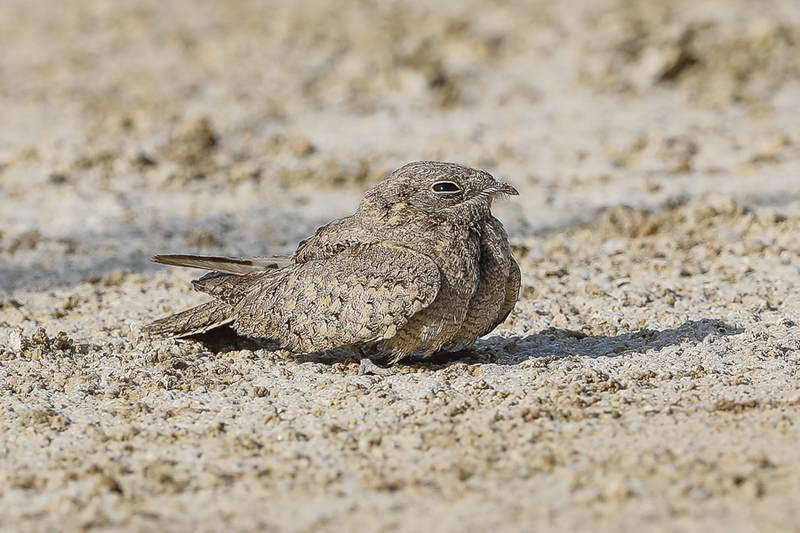 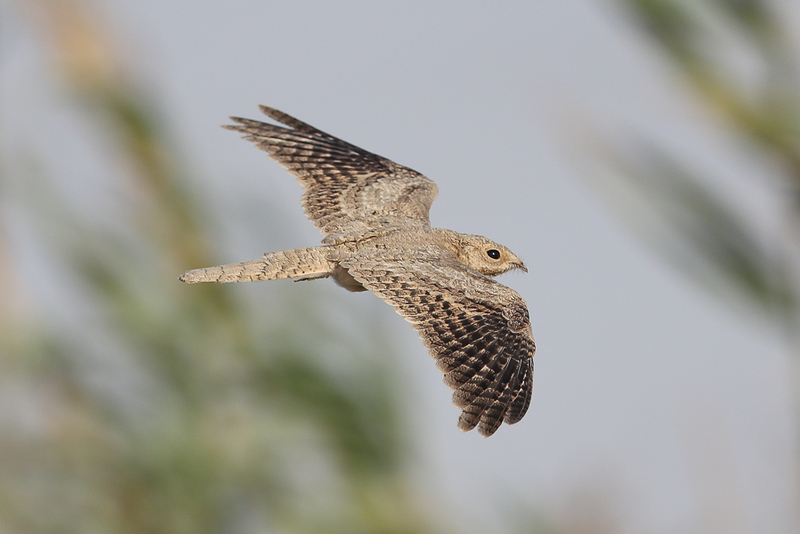 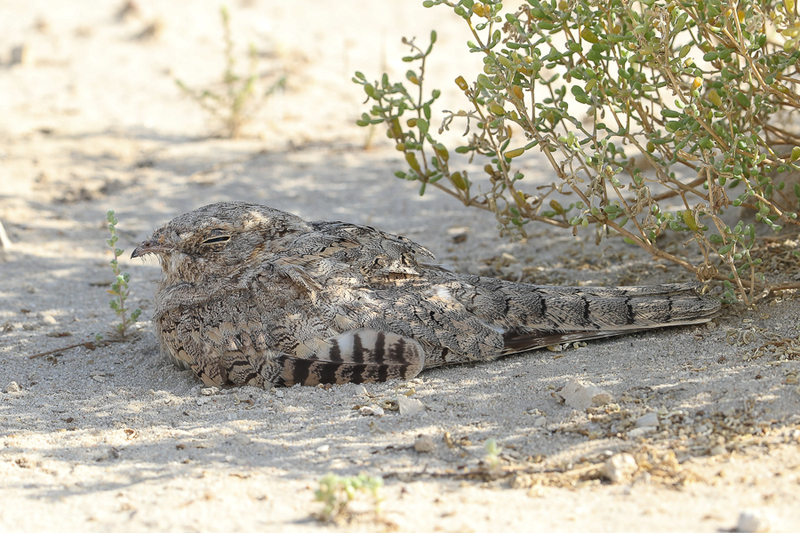 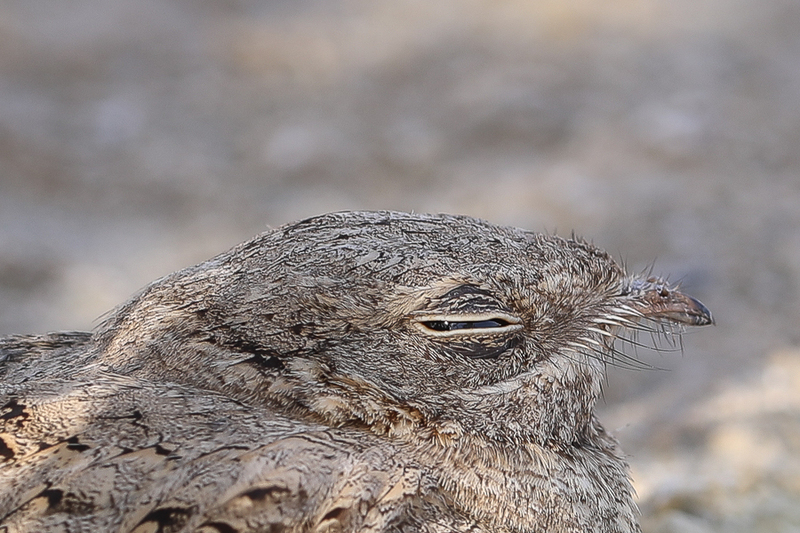 The Egyptian Nightjar Caprimulgus aegyptius numbers at Jubail are building with 13 birds seen on 30 June. 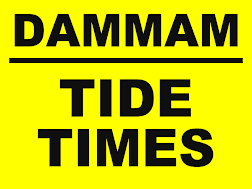 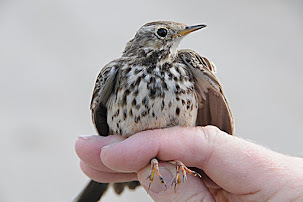 This is a very high number for this time of year although less than the highest ever count of fifteen seen in August and Setember. 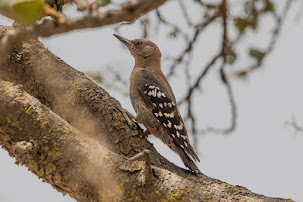 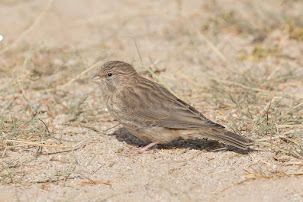 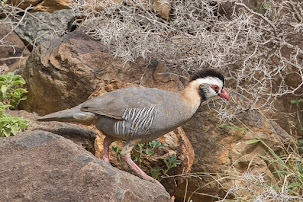 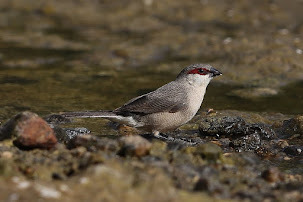 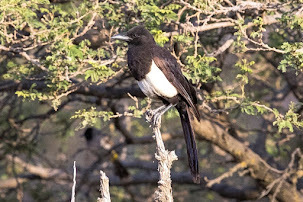 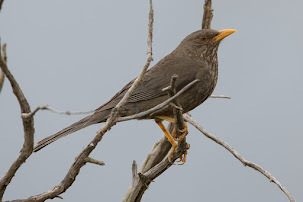 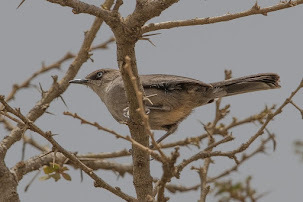 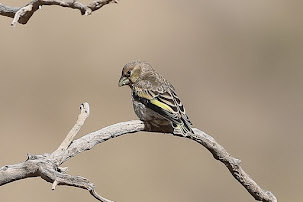 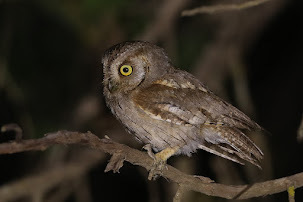 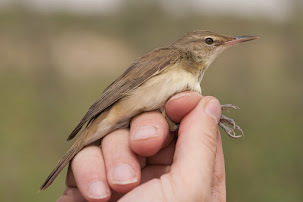 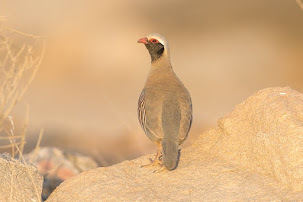 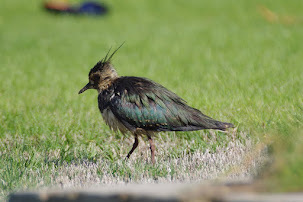 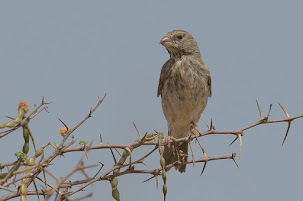 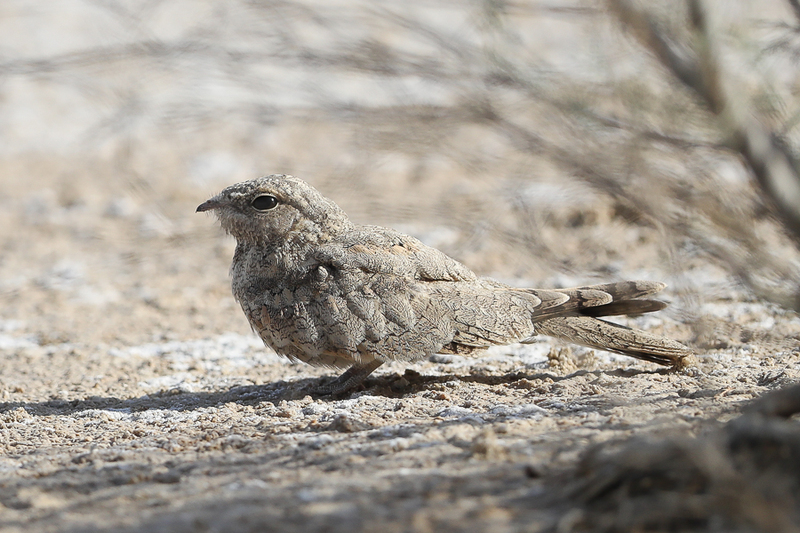 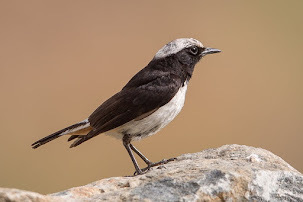 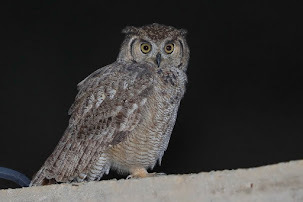 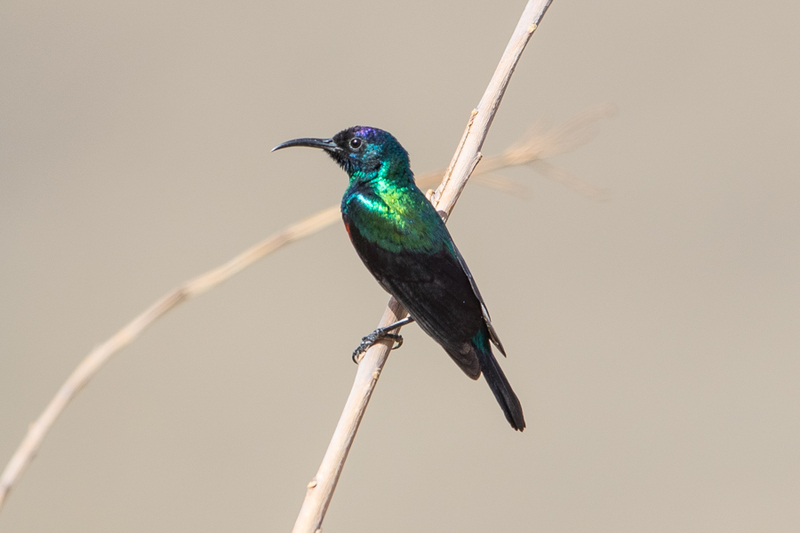 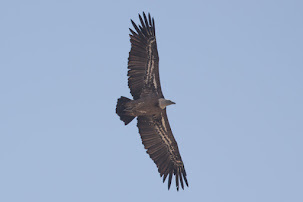 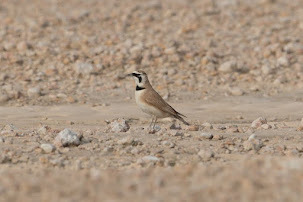 The species is an uncommon bird in Arabia although since 2006 birds have been located in the Eastern province of Saudi Arabia near Jubail, every year in August. 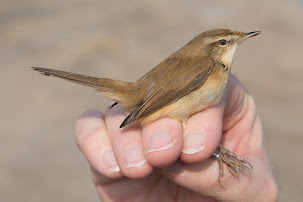 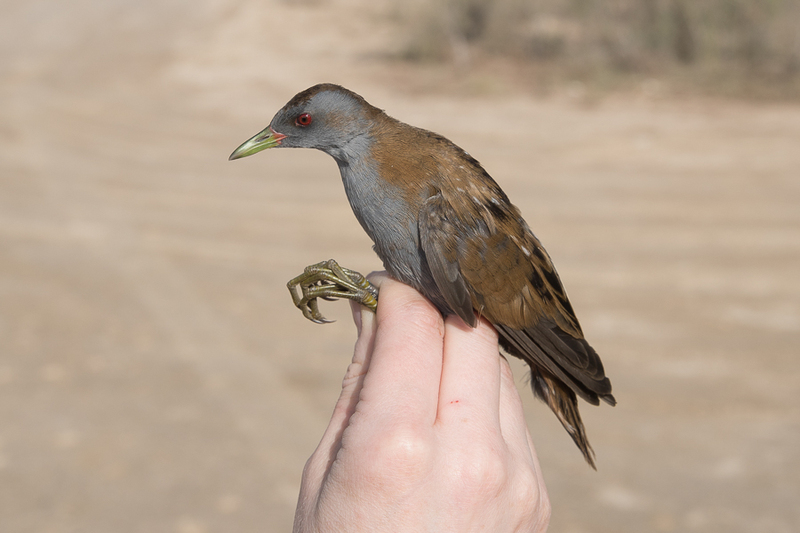 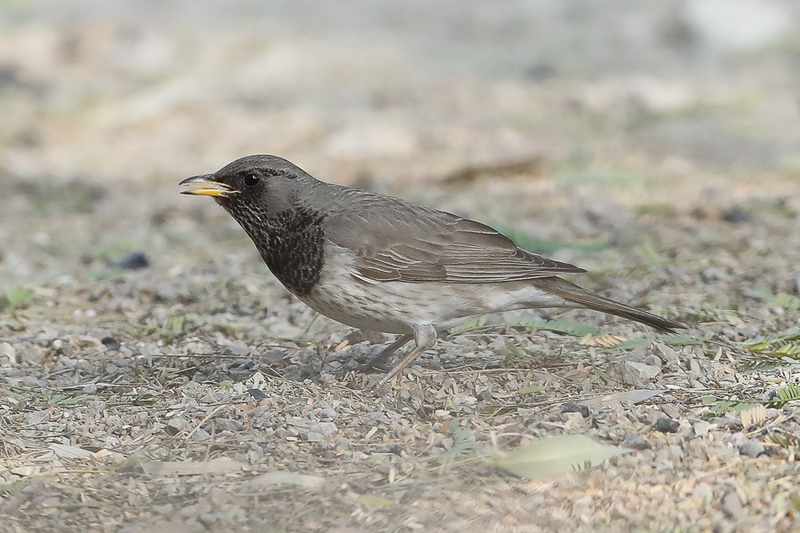 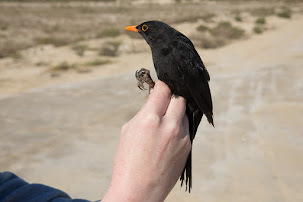 This year Phil Roberts and I found a bird sitting on the main track under a bush on 16 June the earliest summer record for Jubail. 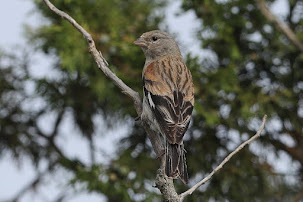 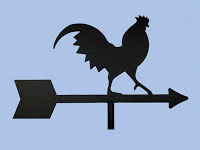 Below are photographs of seven different birds.